Yankees to repeat as World Series champions. 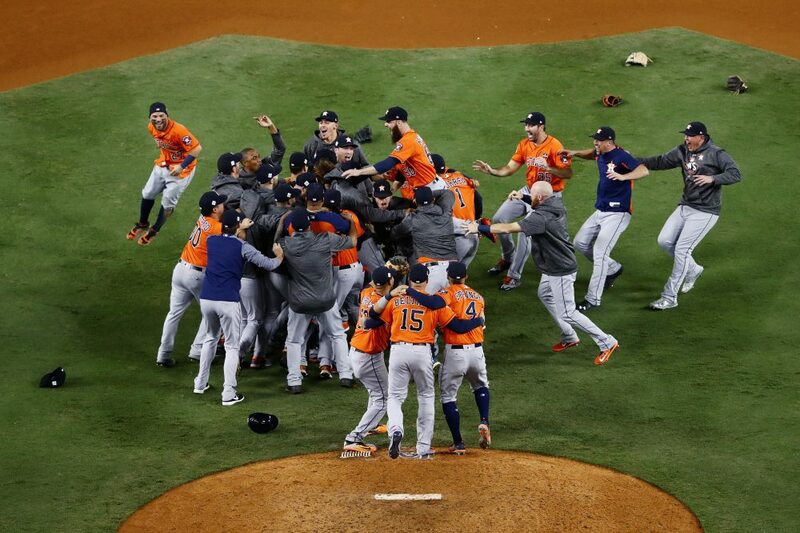 of its game and the Astros have started the season doing just that. mile and a quarter track. Let’s talk about Russia. Now, this is not a discussion with geopolitical implications. This is much more important. It is about which team to root for during the World Cup. As we all know – or we all should know – the United States failed to qualify to compete at the 2018 World Cup. However, this does not mean people chose to forego World Cup tickets, or that they will not be watching on television. So, come June 14, when the round robin begins within the groups, you better have your adopted country ready. This is by far the easiest option. You do not need to consult ancestry.com. Rather, just pick a country you have been told your ancestors came from. It does not take much thought and you can bond with your new-found family of soccer fans when sitting in the stands or huddled in that one bar playing games in the morning before lunch. Houston is going to enjoy quite an eclectic concert season the second half of 2018. The headliners of the headliners include genre-bending superstar Taylor Swift, the brilliant Kenny Chesney, and ageless rock gods the Foo Fighters. Of course, those three concerts are just the tip of the iceberg. The artist queue is long and has something for anyone who has ever turned on a radio (err, or listened to Pandora). H-Town is going to get a chance to relive its youth with this group of shows. Those who feel music was best in the 70s and 80s need to get ready for the Eagles (June 15) and Electric Light Orchestra (August 10). Slightly younger metal heads need to see Rob Zombie and Marilyn Manson (August 18). Gen Xers can get emotional with the Smashing Pumpkins, minus bassist D’Arcy (July 17). The One Direction alumni group will be coming through separately. The 2018 NHL playoffs kick off this week and there is no clear consensus as to who will win it all. While this may annoy fans of the two top seeds, the Tampa Bay Lightening and the Nashville Predators, it should come as no surprise. The difference between the number one seed and the number eight seed is a mere 10 wins in both conferences. That is insane. This gives fans of just about any hockey team hope that their playoff tickets could be tickets to watch the Stanley Cup champions. Still don’t believe this postseason is completely up for grabs? Just take a look at the Eastern Conference matchup between the top seed, the Lightening, and the eighth seed, the Devils. New Jersey took the season series three games to none. The Western Conference seems a little more straightforward, with a balanced Nashville Predators team featuring a dangerous second line that can both score and defend. 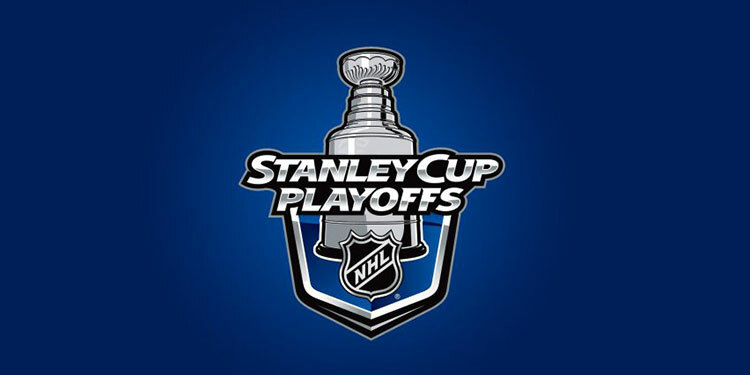 However, one could easily look to the San Jose Sharks, the number five seed, to make a run given their 6-1-1 against the superior seeded Anaheim Ducks and Los Angeles Kings.